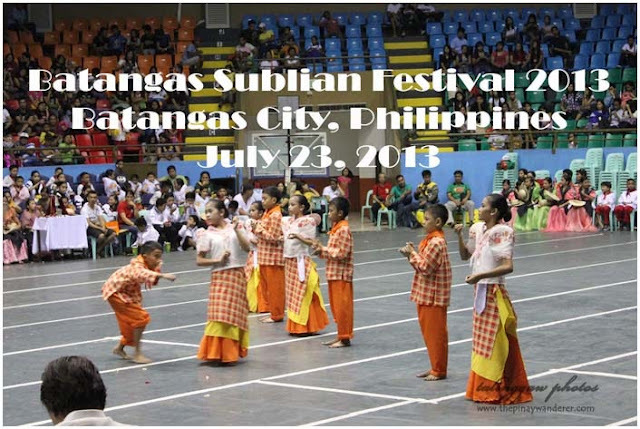 I spent eight years of my life (my high school and college years) in Batangas but I haven't witnessed Sublian Festival in those times. Not even from my hometown where they said the sublian has originated. Last July 23 however, I decided to watch sublian for the first time. It was a solo trip. I went there on commute and witnessed the festival alone. Though Batangas City is where I studied college, this solo stint to the festival somehow gave me a strange felling. Yes, I can easily have small talks with the people there but the idea that I was there alone (after more than a decade) made me feel like a tourist. Actually, there really are lots of changes in this city now; the establishments we used to go to, the lomi stalls we frequented before, were not there anymore. Except for my alma mater (though somehow different too because of its new name and higher tuition fees, no more "iskolar ng bayan" now, I guess) everything in this city looks and feels different. The streets are more crowded, lots of vendors are on the sidewalk, even the old commercial establishments are now more like bazaars, not with the same stature they used to hold. Sure, it's more progressive now (same traffic though) but still, I miss the old city. Or maybe, I'm just missing my old friends, hehe. 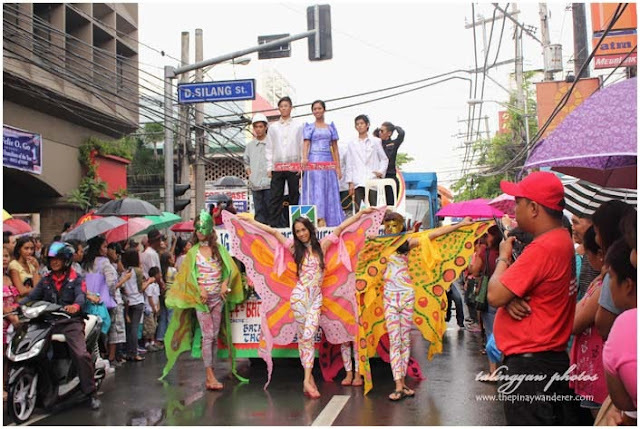 Sublian Festival in Batangas City started in 1988 and is celebrated every 23rd of July ever since, in commemoration of the city's foundation day. Its goal is to instill the tradition of subli in the province. 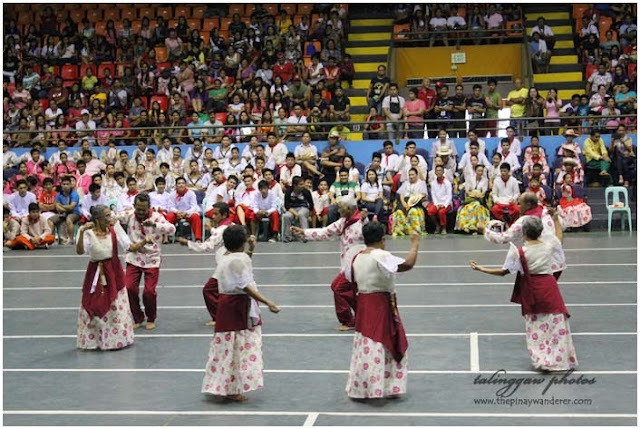 Subli is a worship dance in honor of the Holy Cross (the patron saint in the towns of Bauan and Agoncillo) and Sto. Niño (patron saint of Batangas City). 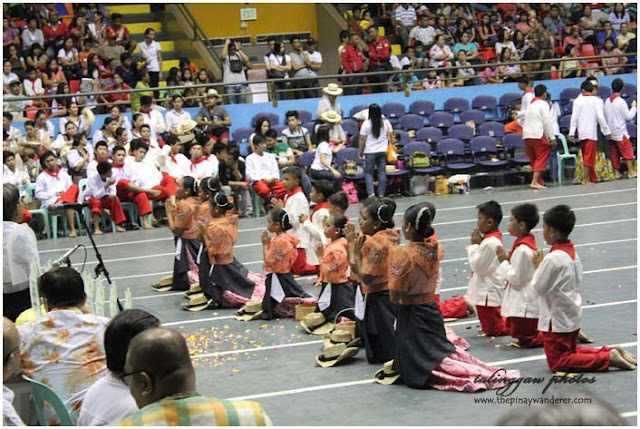 Subli dance is traditionally performed with the accompaniment of a wooden drum and chanting praises (similar to the tune of traditional narrative of pasyon during Lenten season). 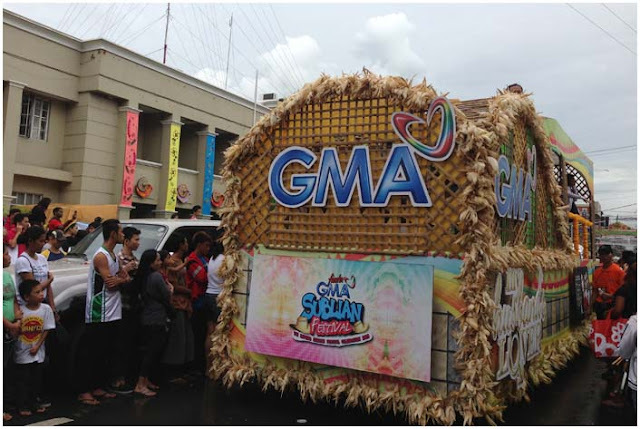 Sublian Festival is celebrated not only in Batangas City but also in the towns of Bauan (where the subli tradition was said to originate) and Agoncillo. Though a worship dance, subli can also be construed as a courtship dance because of its steps and movements which resembles that of courtship. For more information about subli and its history, you may click here. Part of the Sublian Festival is the subli dance competition. 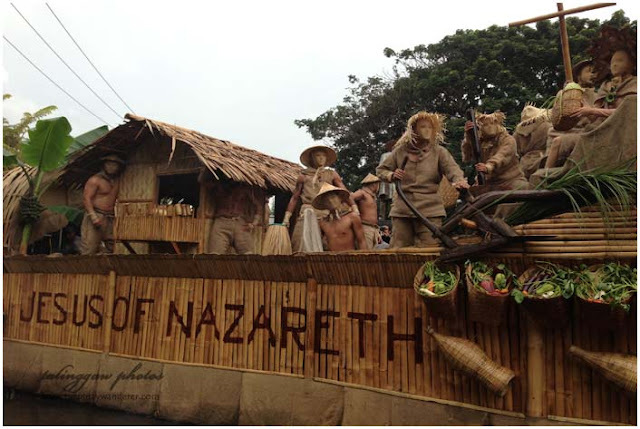 It was participated by the students from the different schools in Batangas (province) as well as by members of the communities too. The program started with the presention the traditional subli as performed by the so-called subli masters from each of the three towns (Bauan (Sinala), Agoncillo and Batangas City (Talumpok)) where it came from, each of which has its unique way of dancing and performing subli. Below is a video I compiled from the short clips I got watching the competition. Pardon if the video and audio were not as synchronized as it should be, the original video clips have indiscernible audio that's why I edited it. I love festivals and I just realized that now when I was older. When I was still in college, I never even thought of attending those that is why I haven't seen any festivals in the Philippines but I hope it's not too late coz i would definitely see some when I get back. Nice to know you more through your story. Good to know the hidyory too behind this event. At ewan ko ba kung bakit nawawalan ako ng gana pag may mga artista sa mga festival. Feeling ko ba hindi nila deserve na nandun or para sakin nagiging komersyal. One thing I miss most about Philippines is the Festival and Fiesta . I've been to Batangas once and I love that province and you are right medyo crowded na nga sya. Ala eh kaganda naman nire he he! Salamat sa dalaw Jonathan, may sublian din sa Bauan (Batangas), May 3 naman, para may choice ka. 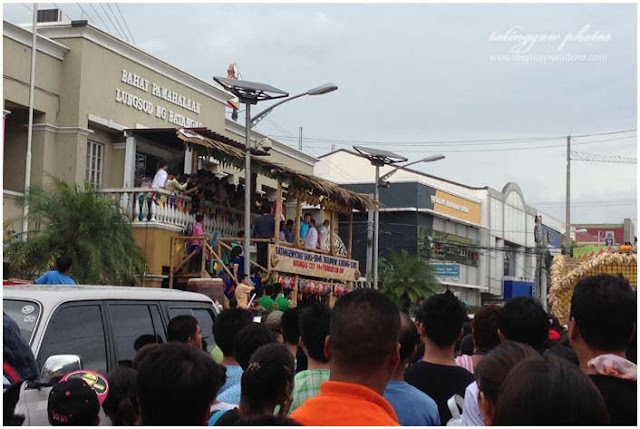 aba, may festival palang ganyan sa Batangas. Ako din di ko pa nawiwitness ang festival sa amin. Solo travelling exciting at nakakakaba, pero kung may mahahatak naman sa lakaran bakit kailangang magsolo? Good thing naexperience mo din paunti unti ang solo travelling, way to go! Will you be the next MISS SILKA BATANGAS 2013?